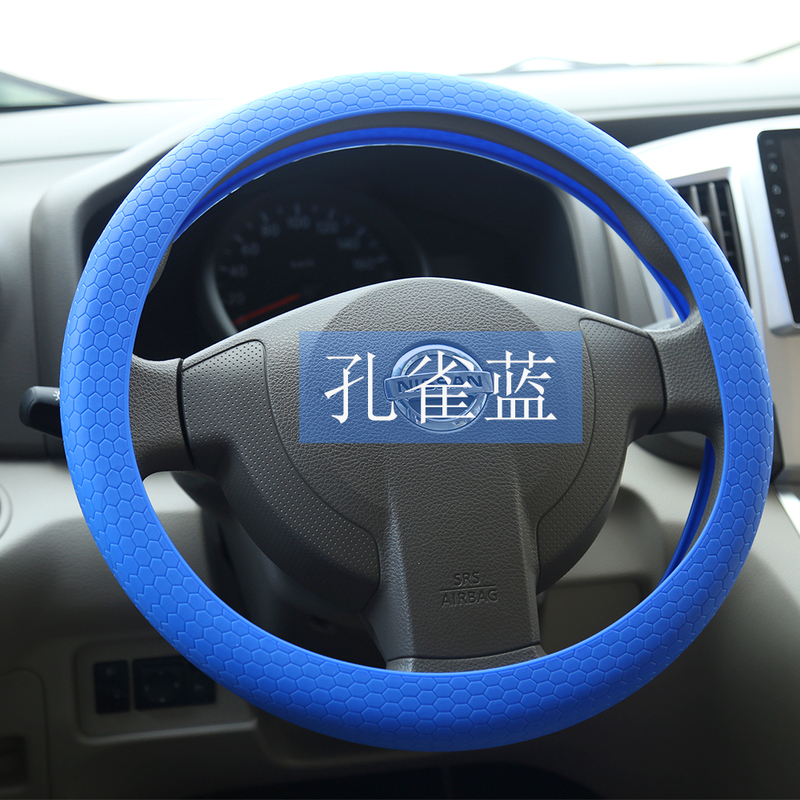 This types silicone steering wheel cover can used for common cars. 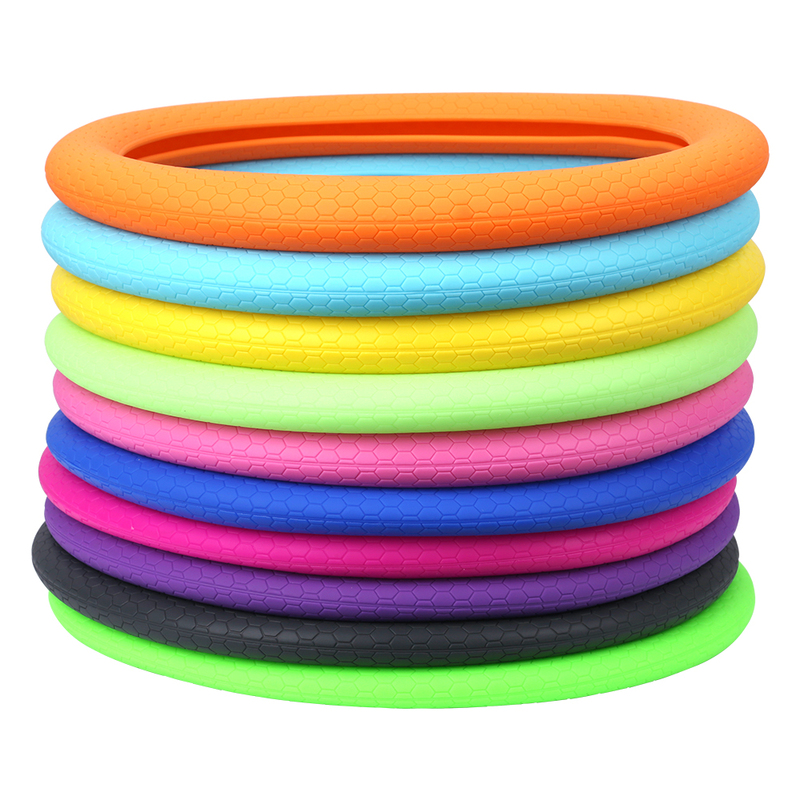 It is durable and eco-friendly, durable silicone steering wheel cover can more better for using, because it is made of 100% food grade silicone. 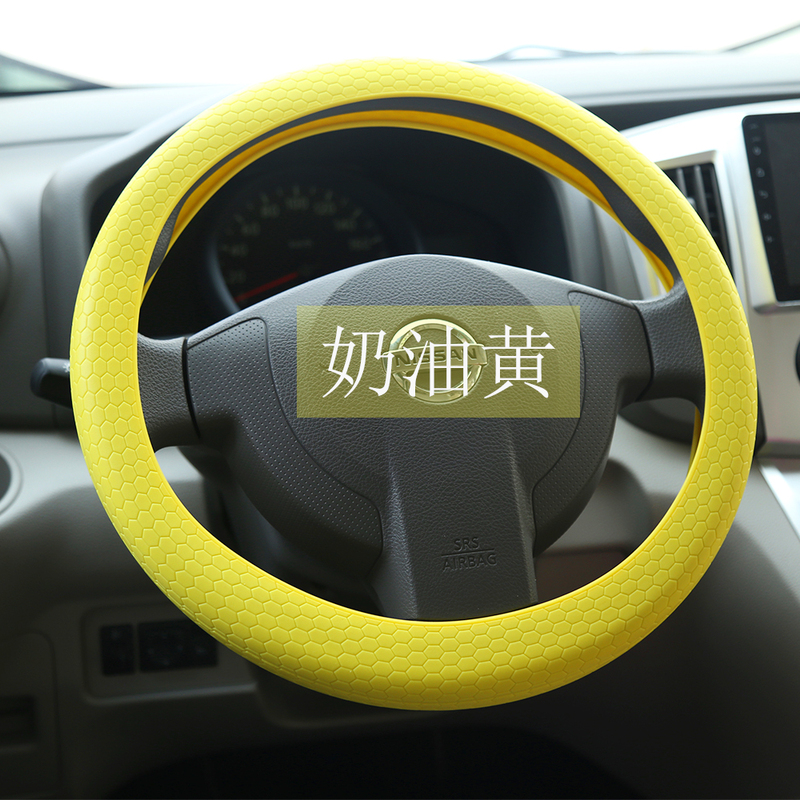 And the follow silicone steering wheel cover is with Honeycomb design, when you are driving the car, it is skidproof, also more good touching. 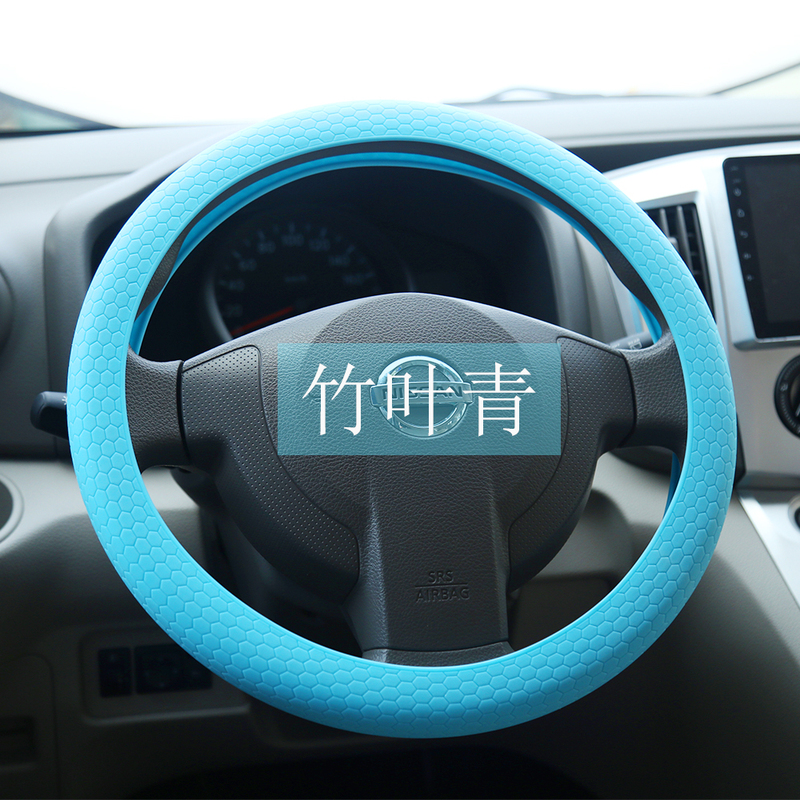 Food grade silicone steering wheel cover is becoming more and more popular, it is not only cheap price, but also with top quality. 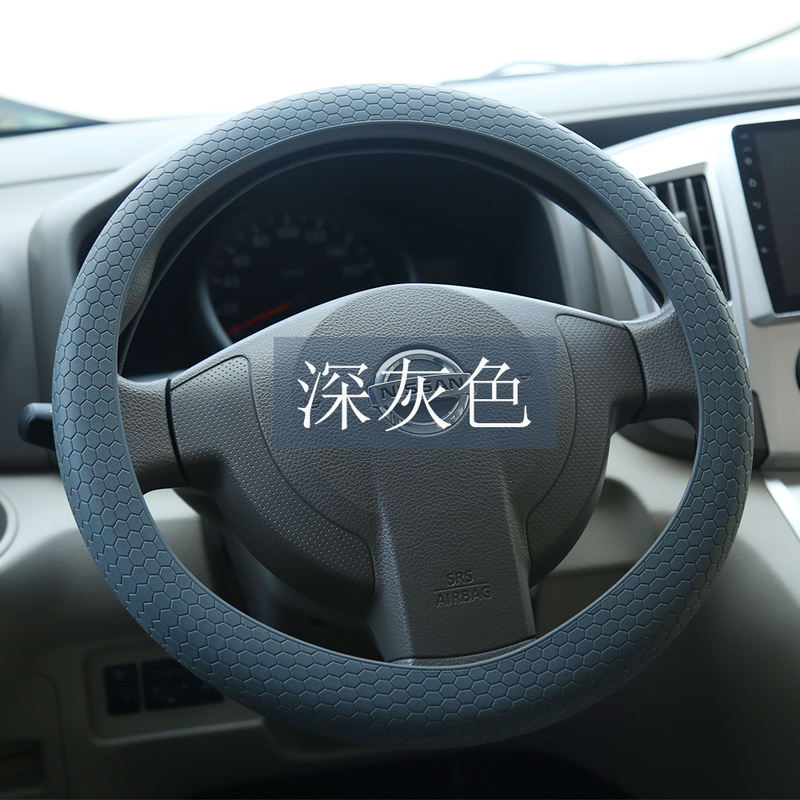 The surface of silicone steering wheel cover is good touching, the inside is smooth, so can more better for protecting car steering wheel. 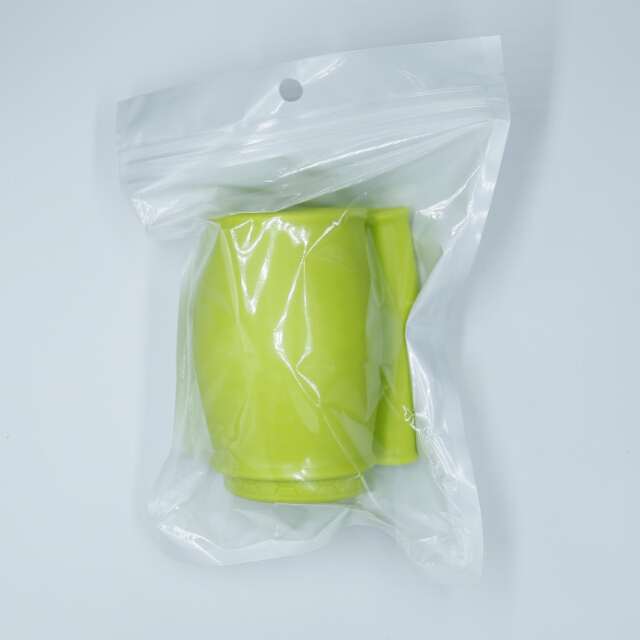 Each unit weight is about 206g with packing. 100% perfict fit your cars. 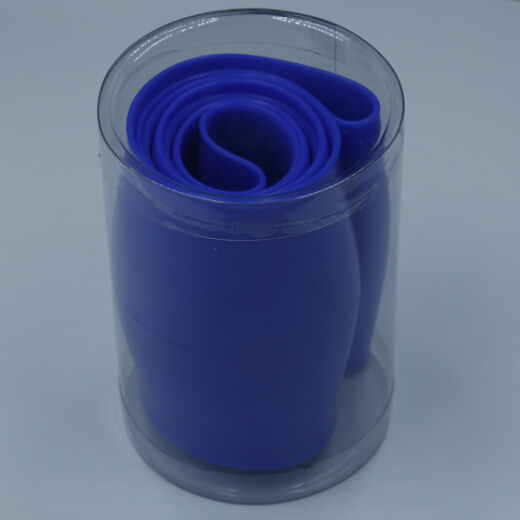 The color have common colors, also can provide Pantone colors. And in 2018 year, we produced some cool colors, with beautiful printing on the steering wheel cover. So if you have any needs, we can do for you. 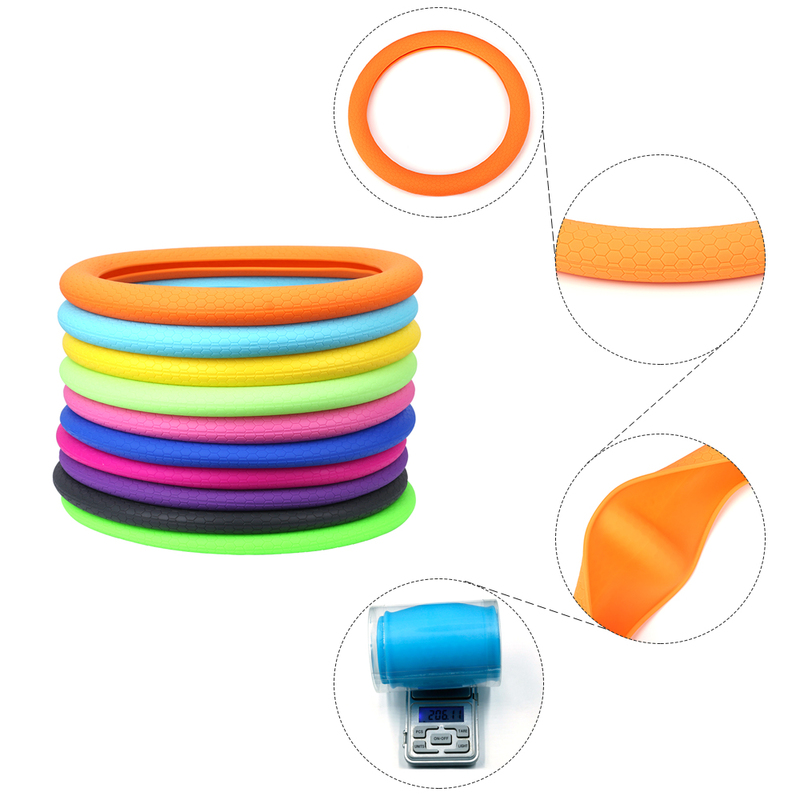 About the silicone steering wheel cover packing, we have existed 2 packing ways, one is bone bag, another is plaxtic box. 1. all the question from client will be answered by professional person. 2. we get designer department, can custom client's own design. 3. we are real factory, can offer you the best price for all the production. 4. we get many high technology equipment for the products. 5. all the employees are well trained before they issue the products. 6. we get best QC department for all the production. 7. we are specialized in these products for more than 10 years. 8. all the products can be delivered quickly. 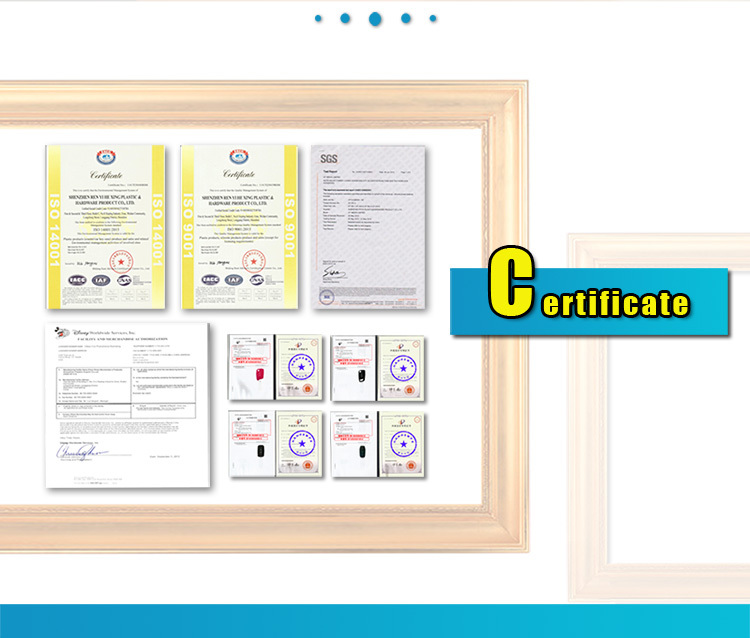 9. all the products can pass CE,ROHS,PAHS and any other test report.